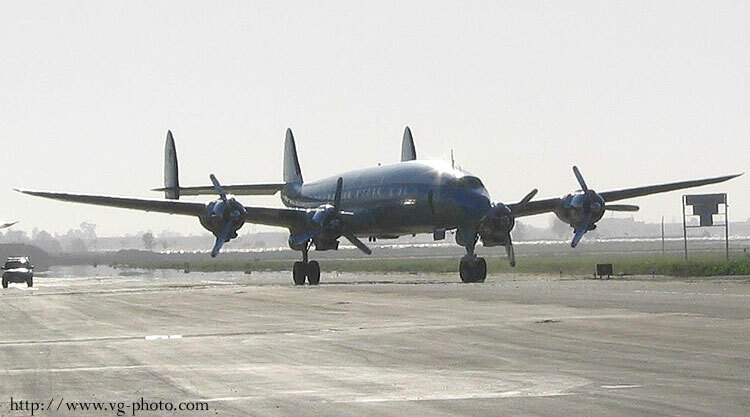 1955 Lockheed C-121C Constellation (N73544) when it was still at Camarillo and then called "Camarillo Connie". It has since been sold to a European firm that flies it regularly around to air shows. My apologies for the poor quality. I was shooting into the sun and these are unfortunately the only pictures that I took of this airplane. 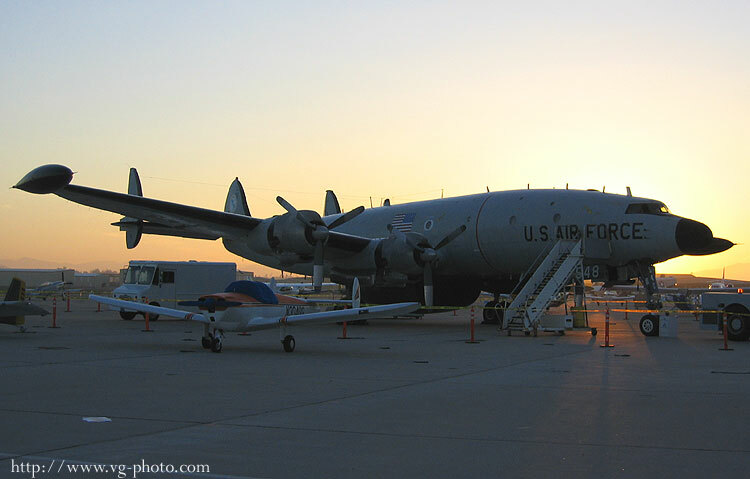 Lockheed EC-121T Warning Star (N548GF). 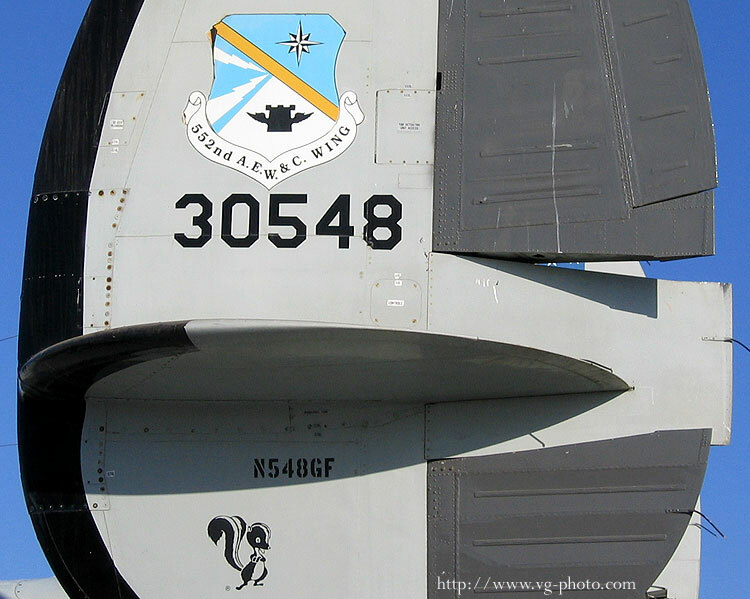 It's Air Force serial number is 53-0548. This one is also leaving Camarillo in the near future. 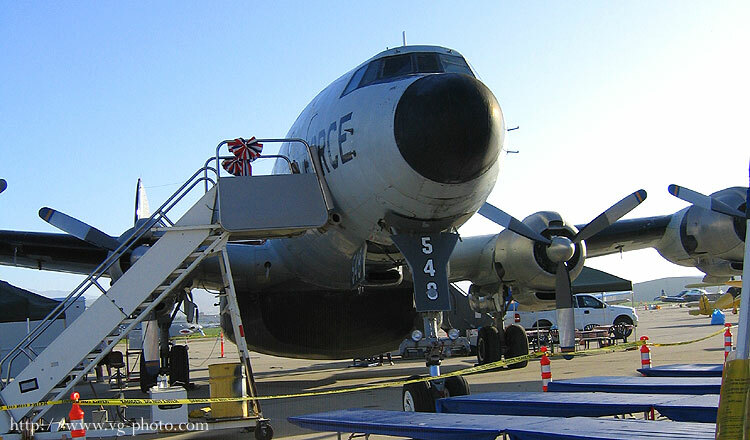 It has been purchased by the Yanks Air Museum.